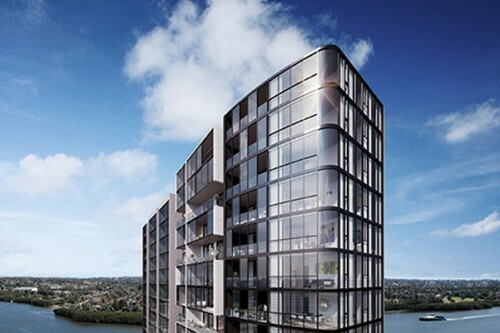 REGATTA: Wentworth Point Marinas Sophistication and substance redefined, Regatta at Wentworth Point Marinas is the eagerly anticipated third stage of Billbergia Group & AMP Capital’s exciting vibrant waterside development. Boasting superior position next to the Sydney Olympic Park Ferry Wharf, proposed marina precinct & future local public school, world class sporting recreational facilities, extensive parkland, and the groundbreaking future Homebush Bay Bridge, Regatta has it all right at your door step. Stunning architectural design by Scott Carver coupled with Billbergia’s sustainable design principles represents the synergy of aesthetic brilliance and practical, functional, and environmentally friendly ideas built into Regatta.